No unpleasant impression material: Say goodbye to biting on impression material for several minutes and getting a jaw ache. 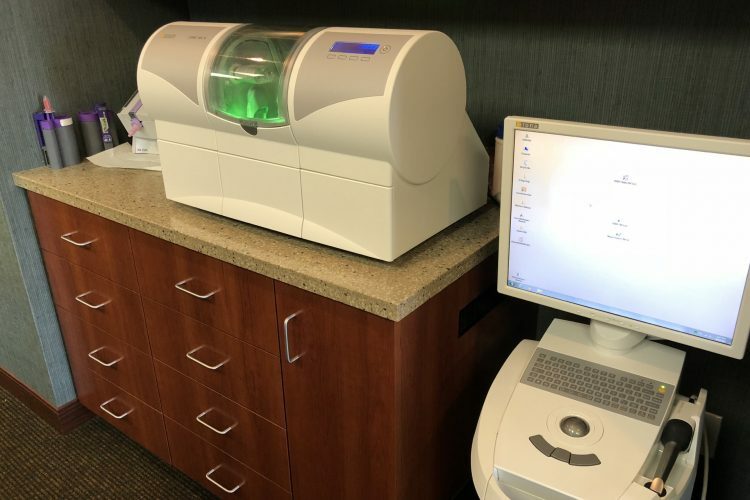 We have a camera that can capture your full dentition in seconds and then transfer this to our computer. We stain and characterize your crown after it is milled for a beautiful, customized prosthesis. No follow-up appointment: CEREC enables us to insert esthetic ceramic crowns or partial crowns in a single session. The advantage of this is that only one appointment is necessary, which means only one injection, and then you can deal with other things than visits to the dentist. No bothersome temporary prosthesis: Temporary prostheses are exactly what the name suggests: temporary. With CEREC the final prosthesis is inserted directly without any temporary compromises needed. 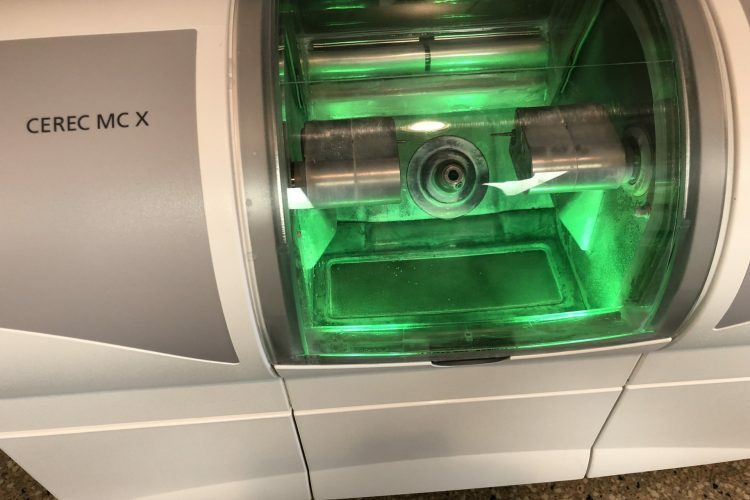 Long-term stability: More than just a theory: With CEREC you can rely on quality that has been proven millions of times over in our practice. 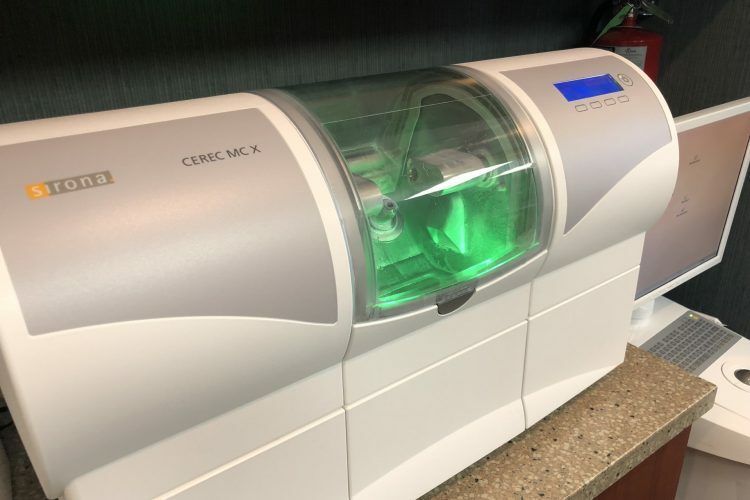 Furthermore, thanks to your new dental prosthesis made by CEREC, your smile will be just as lovely many years later as it is directly after receiving the prosthesis. 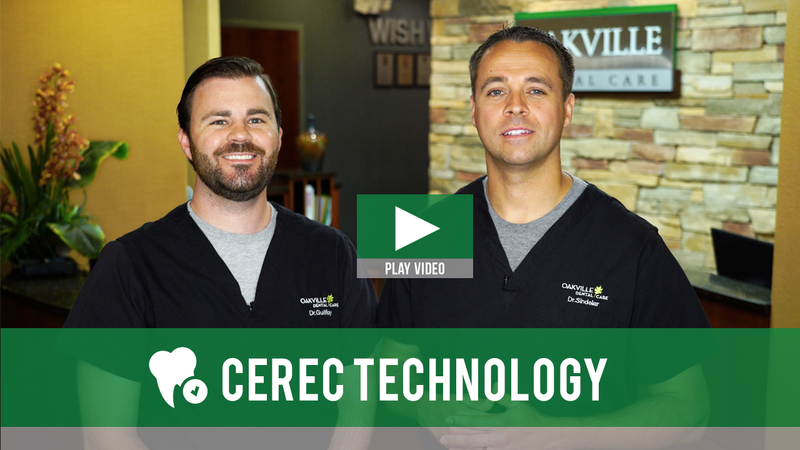 Schedule my CEREC consultation now!